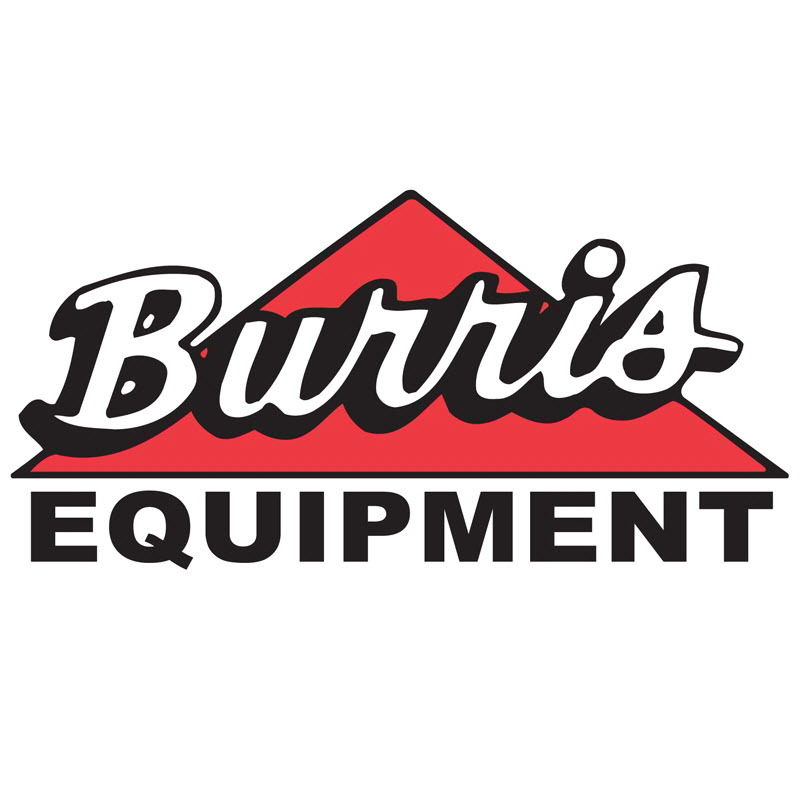 5pm - 10pm Community Appreciation Night - Free Admission, Pumpkin Carving, Live Music, Cash Bar, Carnival & More! 5pm - 10pm Come check out the Tito’s Airstream Lounge showing live coverage of your favorite sporting events. 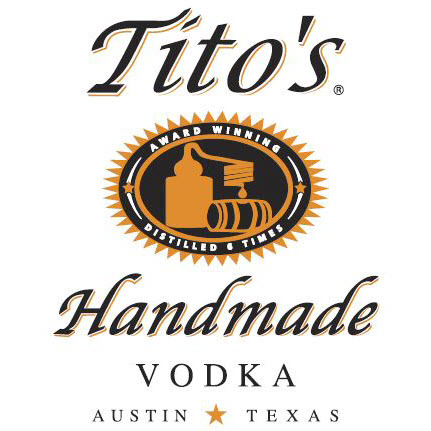 Pick up some complimentary Tito’s swag and relax in style with a Tito’s Handmade Vodka cocktail! 4pm - 9pm Your Vote is Your Voice! Register to Vote at the Info Booth! 4pm - 10pm Enjoy live coverage of your favorite sporting events while enjoying Tito’s Handmade Vodka cocktails in the Tito’s Airstream Lounge located next to the Kinzie Party Lounge tent. 4pm - 10pm Stop by the HGTV Tiny Pumpkin Patch for FREE lattes (dairy and non-dairy options available) and apple cider! Take your picture inside a giant 8-foot tall pumpkin! 11am - 3:30pm Stop by The Home Improvement Network booth and check out the creative designs by their balloon artist! 11am - 10pm Enjoy live coverage of your favorite football team while enjoying a Tito’s Handmade Vodka cocktail in the Tito’s Airstream Lounge located next to the Kinzie Party Lounge tent. 11am - 10pm Stop by the HGTV Tiny Pumpkin Patch for FREE lattes (dairy and non-dairy options available) and apple cider! Take your picture inside a giant 8-foot tall pumpkin! 12pm – 8pm Your Vote is Your Voice! Register to Vote at the Info Booth! 2:30pm - 3pm Stop by HGTV Magazine for a photo with Ken and Anita Corsini, hosts of HGTV's Flip or Flop Atlanta! 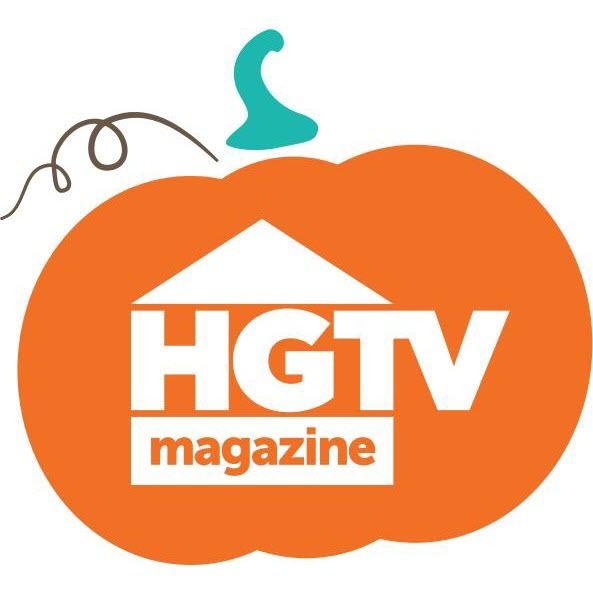 3pm - 3:30pm Create a pumpkin art project in the HGTV Magazine area with the Corsini family, hosts of HGTV's Flip or Flop Atlanta! 4pm - 4:30pm Stop by the HGTV Tiny Pumpkin Patch and have Instaprint photos taken with Ken and Anita Corsini, hosts of HGTV's Flip or Flop Atlanta! 7pm It’s “Fight Night” at the Tito’s Airstream Lounge tonight. Enjoy a Tito’s Handmade Vodka cocktail and check out the action! 7:30pm Make-A-Wish Family Presentation on Main Stage and Wall Lighting with Ken and Anita Corsini, hosts of HGTV's Flip or Flop Atlanta! 11am - 9pm Enjoy live coverage of your favorite football team while enjoying a Tito’s Handmade Vodka cocktail in the Tito’s Airstream Lounge located next to the Kinzie Party Lounge tent. 11am - 9pm Stop by the HGTV Tiny Pumpkin Patch for FREE lattes (dairy and non-dairy options available) and apple cider! Take your picture inside a giant 8-foot tall pumpkin! 12pm - 6pm Your Vote is Your Voice! Register to Vote at the Info Booth!